Judge Greg Beard is a judge of the Ninth Judicial District Court. He was born in Alexandria and graduated from Alexandria Senior High School in 1983. 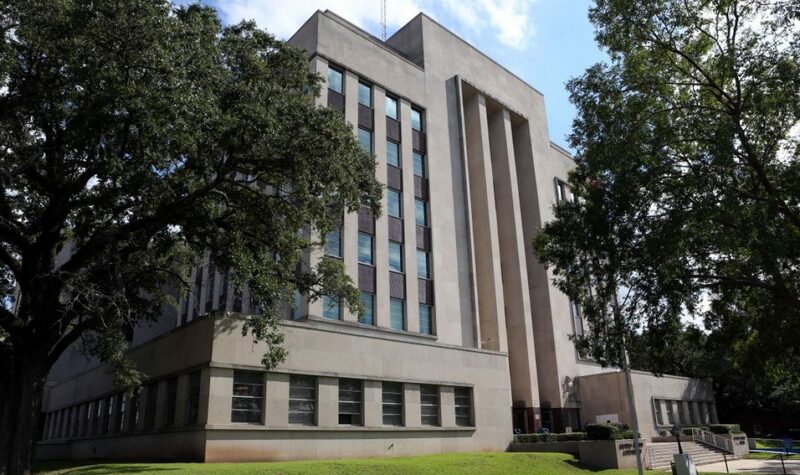 Judge Beard received a Bachelor of General Studies in 1987 from Louisiana State University and earned his Juris Doctorate from Southern University Law Center in Baton Rouge in 1991. Greg Beard was elected Judge of the Ninth Judicial District Court, Division G, in 2014. He has general jurisdiction but currently presides on the criminal bench. For twenty-three years, 1991-2014, Judge Beard was an attorney in private practice of law with his brother. His legal experience consisted of civil litigation. Judge Beard is a member of the Louisiana State Bar Association, the Alexandria Bar Association, the Louisiana District Judges Association, the Crossroads American Inns of Court of Alexandria-Pineville, Red River Delta Law Enforcement Planning Council, and the Kiwanis Club of Alexandria. Judge Beard is married to Lisa Ware Beard and resides in Alexandria. The Beards are parents of one adult child, Tyler. Judge Beard and his family are members of Calvary Baptist Church in Alexandria.